There's something totally captivating about the simple beauty of a seed. 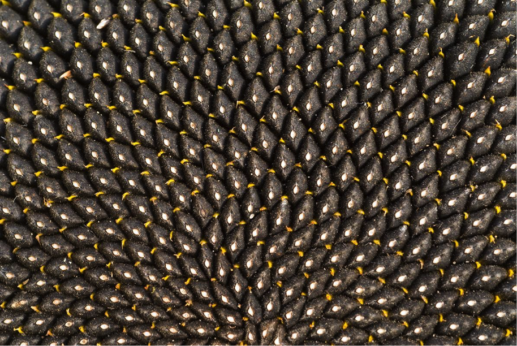 Did you know that the arrangement of a sunflower's seeds follow the mathematical Fibonacci sequence? This is the seed pod of the wetland plant known formally as Ludwigia alternifolia, but more commonly referred to as the bushy seedbox, or rattlebox. It’s easy to see why. 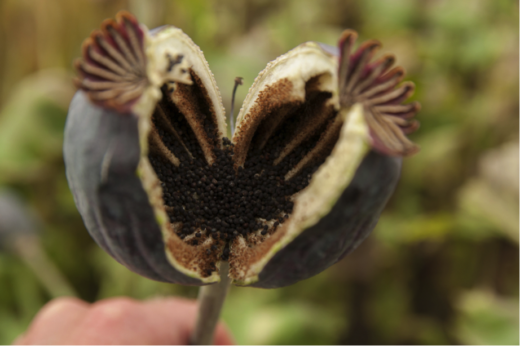 Similar to a poppy’s pod, the seedbox stores its seeds in this tough container, where they’ll eventually fall out through this hole and reseed nearby. But there may be more lurking within: it’s common for weevils to lay their eggs in these tiny pods, only to find themselves stuck when they’re too big to fit through the single hole (click here to see what that looks like – at your own risk). Here’s another fun one! You probably recognize this as a pomegranate. And you probably think of these as pomegranate seeds. But that’s not the whole story: yes, there are seeds in this picture, but the outer layer is actually the sarcotesta: a fleshy, juicy, edible covering surrounding each seed. 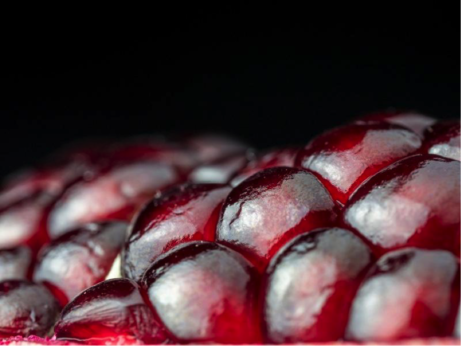 When you eat a pomegranate, you’re eating both the seed and the sarcotesta. What does the sarcotesta do? Its bright color lures animals into eating the seeds and pooping them out somewhere else to grow. Luckily, we’re good with that: pomegranate seeds are delicious. 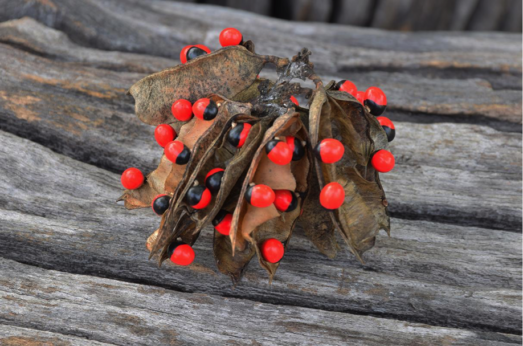 One of the prettiest seeds in the world, this is the Abrus precatorius, which goes by a variety of different names: prayer bead, coral bead, love pea, and many more. 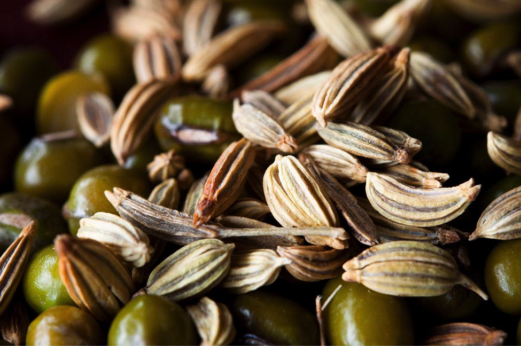 Native to India, the plant is prized specifically for these brightly colored seeds, which are sometimes used inside percussion instruments. But beautiful as they may be, they’re highly toxic – don’t eat them. Most people know that the sunflower, which is native to North America, can grow very tall – up to ten feet sometimes (though there are smaller varieties for more modest spaces). What is less known, however, is that each sunflower plant is actually made up of hundreds of tiny flowers: disk flowers, which form the head; and ray flowers, what we commonly petals, which are there to attract pollinators. The sunflower head will eventually turn to seed, and the dried seeds can be harvested, so long as the birds don’t get to them first. Another fun fact? 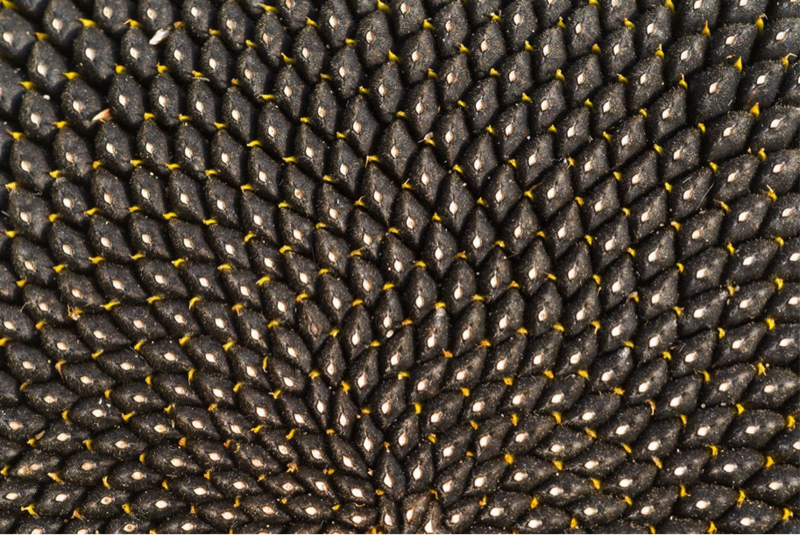 The arrangement of the sunflower seeds follow the mathematical Fibonacci sequence. Milkweed is one of the strangest and most important plants in North America (Monarch butterflies can’t survive without them). 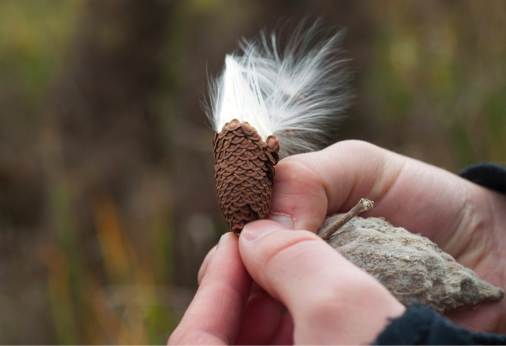 It boasts big, squishy pods (pictured here) that contain dozens of seeds, each one attached to silky filaments, sort of like a dandelion seed. Late in the year, the pods split open, freeing all of those seeds to be borne away in the wind. Those filaments, by the way, are pretty useful: they’re coated in a waxy substance that makes them outstanding insulators – some manufactures have started using using them as a replacement for down in winter jackets. Last but not least, we have the lotus. These aquatic plants are native to Asia and known for their beautiful, large flowers that sit above the water’s surface. 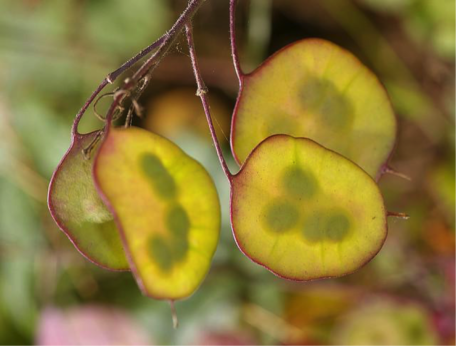 When the plant’s petals fall, this seed pod is revealed. 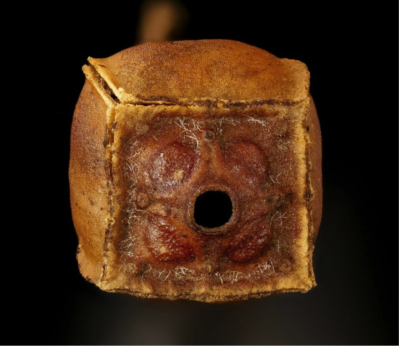 Inside each of those holes is a round, hard seed, about the size of a chickpea, which falls out once the pod eventually dries up. 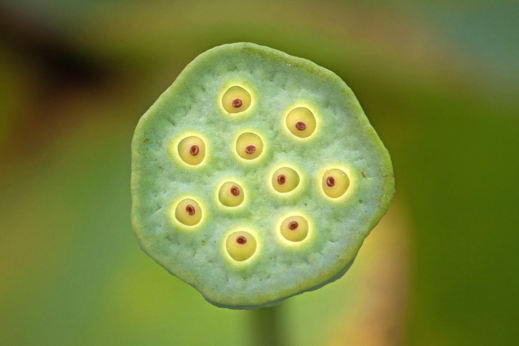 Lotus seeds are edible, as is the rest of the lotus plant (though the leaves and petals are usually used as a decorative flourish). 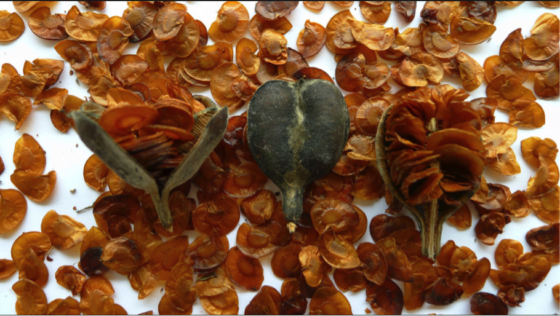 Dried lotus seed pods are common in floral arrangements – their dark brown color and remaining seed cups provide a whimsical, woodsy look. Thank you for all the knowledge and helping me feel connected to this beautiful planet we live on!